What is more fun than an ice cream party? One that is hosted by Ron’s and includes our handcrafted gourmet ice cream and toppings. 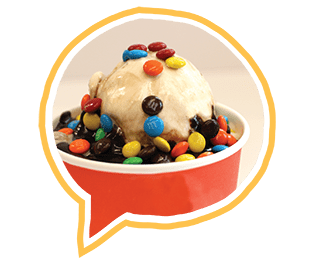 Host the party event of the year with Ron’s ice cream. 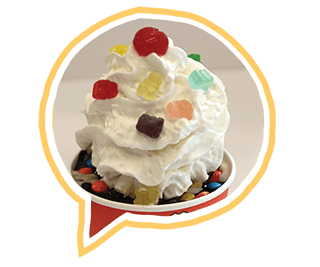 This party is perfect for the kids, with all their favorite toppings! This party is perfect for the adults. Includes all the classic toppings and extra ice cream. 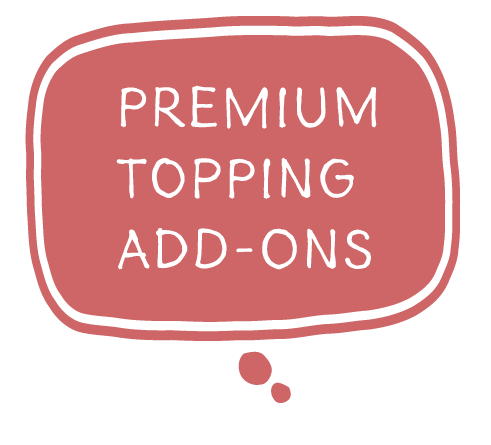 Premium toppings available as add-ons to either package. The ice cream is the absolute best I have /ever/ tasted in all my days. I’m not quite sure how they do it but it truly is indescribably good ice cream. Every flavor I have tried has blown my mind.